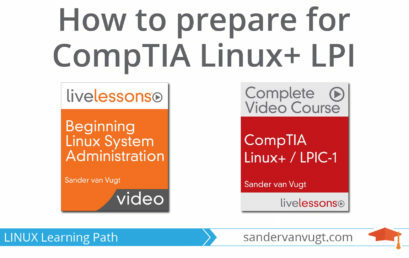 You might know Linux, but would you like to understand what you can really do with Linux on Azure? 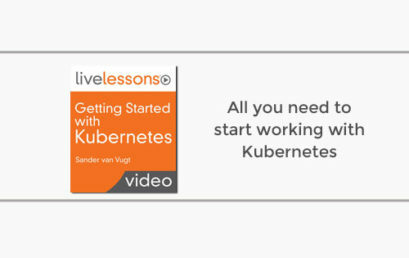 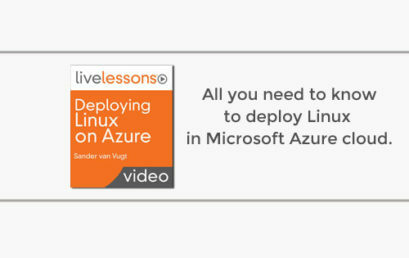 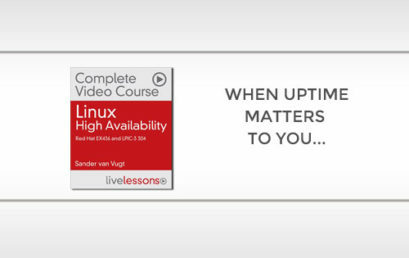 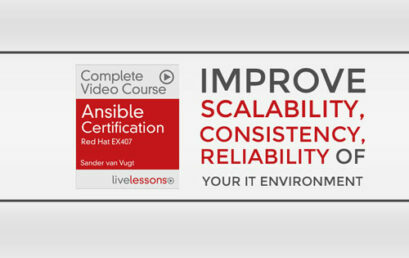 This Linux on Azure video course will help you extending your skills. 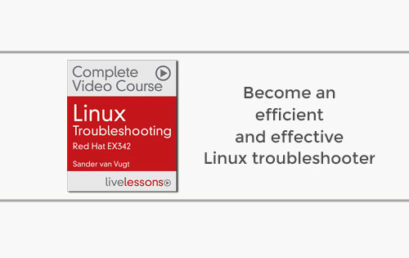 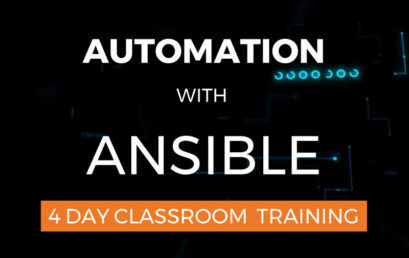 The course is also for Microsoft Professionals who want to learn working with Linux on Azure.